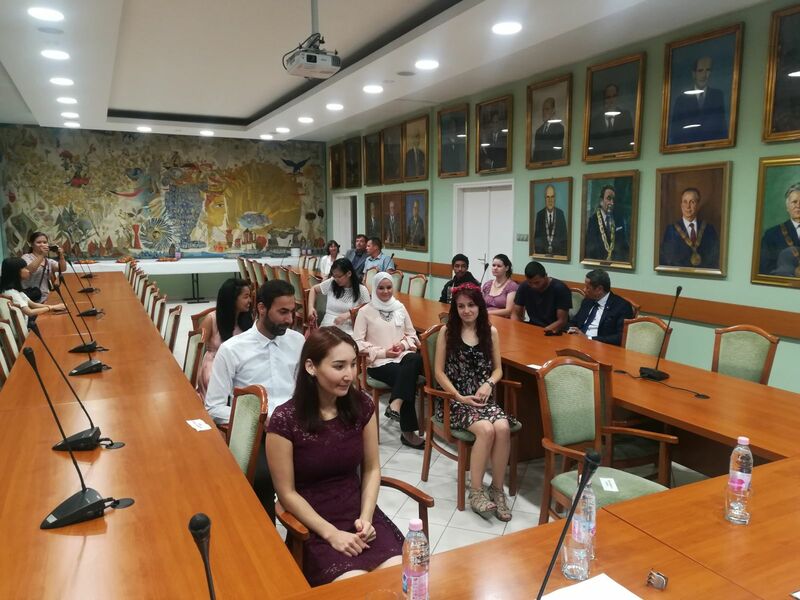 International Graduation Ceremony was organized for students graduating as MSc in Horticultural Engineering in English in the academic year of 2017/2018, at the Faculty of Horticultural Science, Szent István University, on 26th June, 2018. 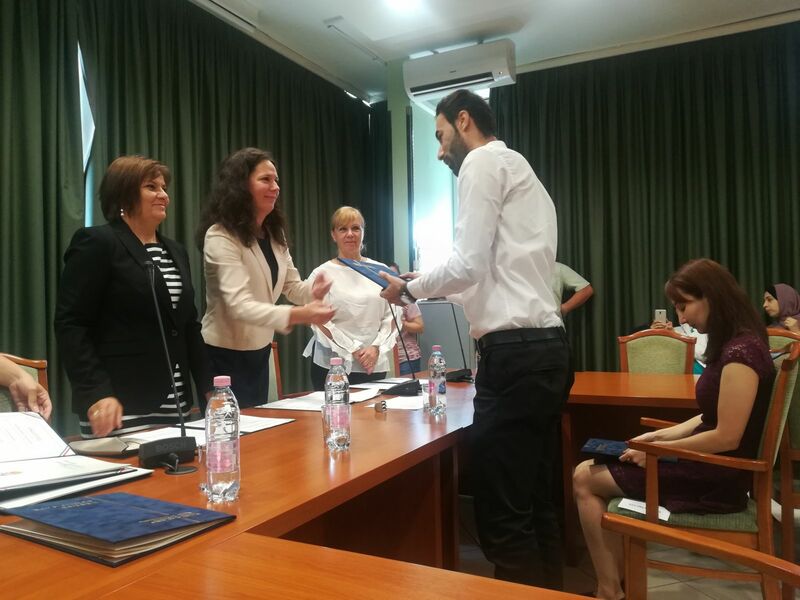 Seven degrees in Master in Horticultural Engineering were awarded at the event. 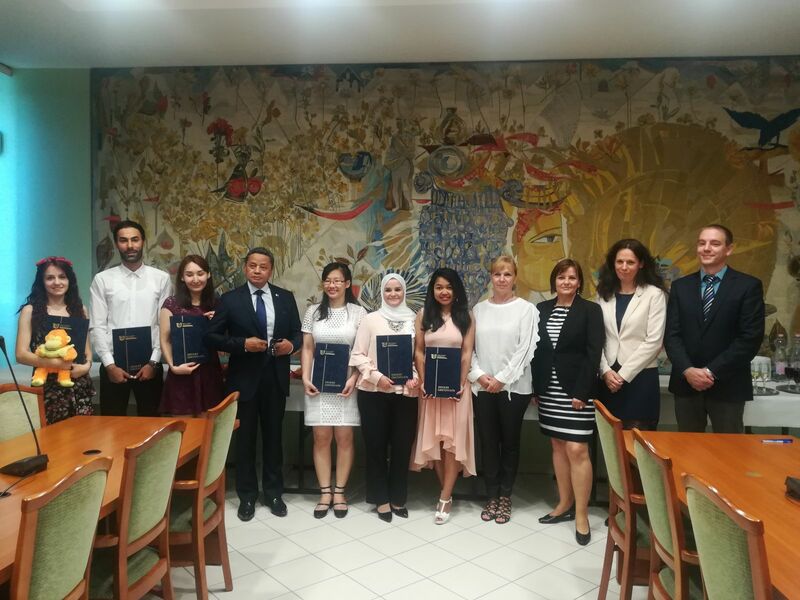 Among them, five foreign graduates studied at the Faculty of Horticultural Science between 2016 and 2018 with the support of the FAO scholarship program provided by the Ministry of Agriculture in association with the FAO/UN. 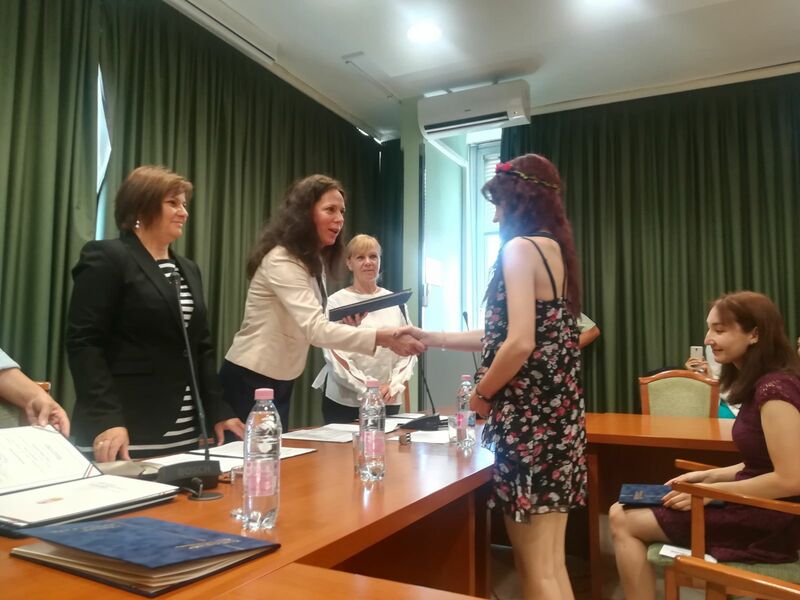 Members of the presidium at the graduation ceremony were as follows: Dr. Ágnes Nyitrainé Sárdy (Dean), Ms. Gabriella Grüner (coordinator of FAO scholarship program, Ministry of Agriculture), Dr. Zsuzsanna Pluhár (Deputy Dean for Research and Foreign Affairs), Dr. András Geösel (Deputy Dean for Education Affairs). On behalf of the Faculty of Horticultural Science we congratulate and wish all the best for our new Horticultural Engineer Graduates!